The security robots manufactured by SMP Robotics are suitable for private use around the area of a home. The robot moves about regularly, allowing for effective video surveillance of the entire area from different positions for optimal observation. 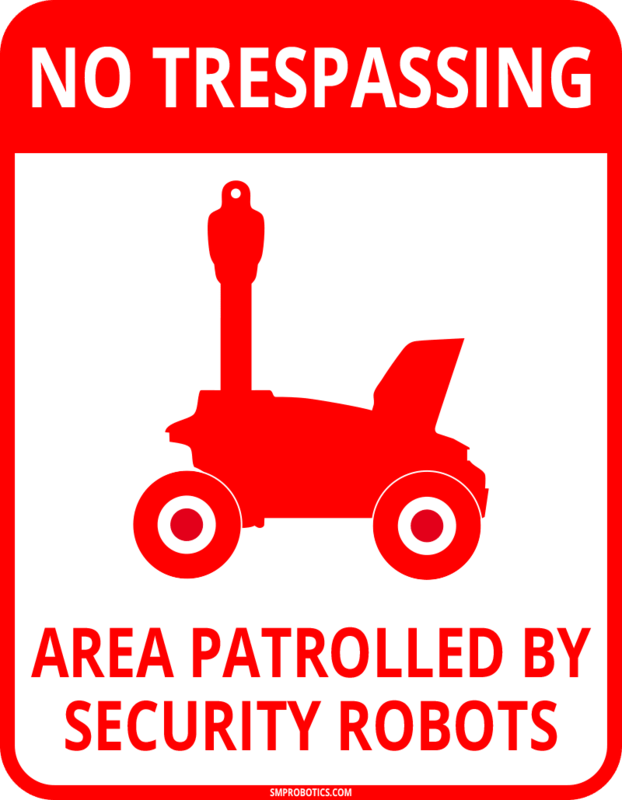 Unlike using multiple fixed cameras, using a mobile robot excludes the existence of blind spots that are otherwise inaccessible to surveillance. The robot moves around the house, preventing intruders from coming inside while also protecting buildings that are located farther away on the premises. A mobile security robot can respond immediately with surveillance to record suspicious events occurring on the premises of a private home, and it can be rerouted automatically when linked stationary alarm sensors are triggered. Moreover, home users can inspect areas of suspicious activity through their robot’s capabilities while directly inside of their homes or remotely from security stations by using broadband internet networks. As an additional safety benefit, homeowners can see what is happening without exposing themselves to the risk of running into any intruders. Country homes are often left with no one at home for longer periods of time. Since they often remain unattended for most of the day, their integrity is usually provided for by a security system installed inside the house. However, using outdoor security sensors can become complicated by possible false alarms due to falling branches, movements of wild animals, and changes in weather conditions. Using them at sites where there are no security officers nearby often requires regular security patrols due to false alarms of an outdoor security system. A mobile security robot can significantly reduce the number of false alarms investigated by security patrols. It can automatically move to the site of a possible intrusion indicated by a triggered perimeter security sensor. By programming the robot’s route accordingly, it is possible to regularly inspect the integrity of any gates, doors, and windows. 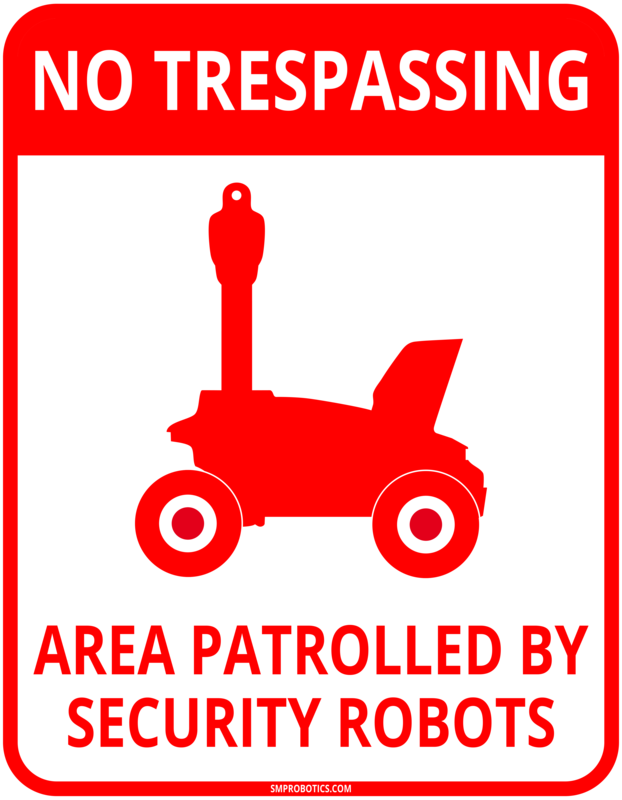 For large areas of private property, it is advisable to use security patrol robots for regular inspections in order to identify and prevent incidents of trespassing. In some cases, just the fact that a mobile security system moves around the property can effectively deter potential trespassers from violating private property boundaries. As opposed to trained technical professionals who regularly use security robots, end users who operate the robots on their own require extensive technical support, often requiring close attention from the security robot distributor’s staff. The robot is not intended for independent use by untrained users, and it needs regular maintenance service to be provided by the distributor. This is where authorized distributors’ services are needed by their customers, as SMP Robotics does not supply its robots directly to end users. All private-use robot sales are made exclusively by authorized distributors and are accompanied by a contract covering the security robot’s technical support and maintenance. The first step toward acquiring a robot is to go through a two-hour introductory course about the robot’s features and how it functions. After that, potential users can make an informed decision on whether to purchase it. The next step is for a distributor representative is to visit the premises of the site to be protected and then reach a conclusion about whether the premises are suitable for an autonomous robot to patrol. In some cases, this may require laying additional tracks, installing more lighting, or hooking up the power grid to places where the robot will be charged. After a positive decision has been reached by the distributor’s technical experts concerning using onsite autonomous mobile robots, a contract is drawn up. A typical contract includes the delivery of one or more robots, options necessary for their effective performance, and the cost of installation and maintenance services. After the contract is signed, technicians deliver the robot, program it with its patrol route, and install the wireless network required for the transmission of video and data through the robot’s system. All of the robot users will be given safety training. 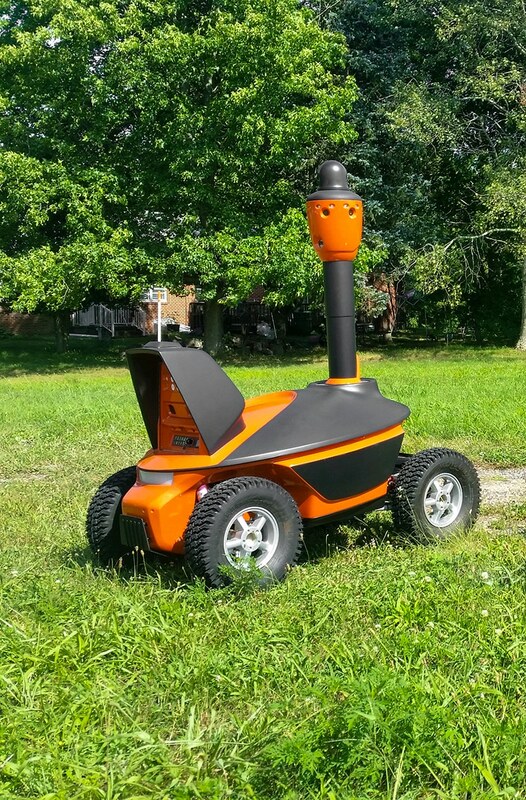 During the first few days after installation, technicians will oversee how the autonomous robot works, and if necessary, make adjustments to its patrol route. Throughout the entire security robot’s service life, the distributor’s experts will provide end-user technical support, perform monthly maintenance, and, if needed, repair the robot. In most cases, the S5 PTZ security patrol robot is the best choice for the protection of private houses and their premises. This robot model can be fitted with additional equipment. Examples include light sources for monitoring non-illuminated areas, sirens to scare away wild animals, and wireless broadband routers that allow for high-quality transmissions of data from wherever the robot is operating. Since mobile robot operation entails trips made by the distributor’s technicians, it is advisable to choose a supplier that is in the immediate vicinity of where the robot will be working. Please find below a list of SMP Robotics authorized distributors and feel free to visit their websites, where some of them list their branches throughout different regions of countries where their company operates.